Game Pencil Engine Version 1.13 Release Candidate is Live! 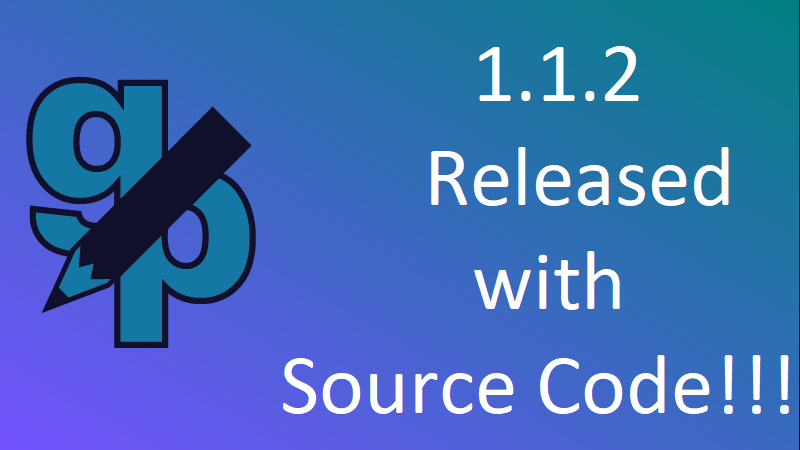 We're proud today to announce that Version 1.13 Release Candidate is now Live! 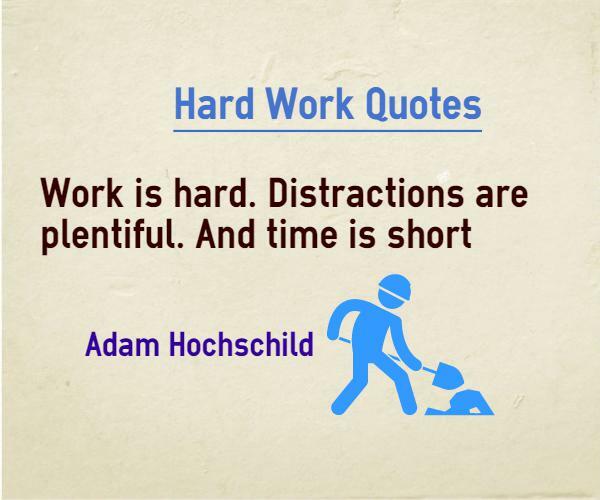 We hope this version brings a greater amount of flexibility, usefulness and more. Game Pencil Engine is once again closer to it's goal of professionalism and multi-platform compatibility. Game Pencil Engine Version 1.12 Beta Released with source code! 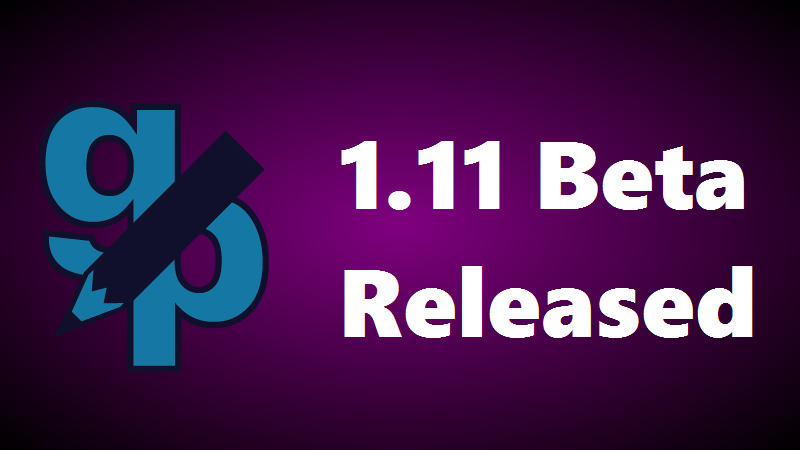 We're proud today to announce that Version 1.11 is now in Public Beta.We hope this version brings a greater amount of flexibility, usefulness and more. Game Pencil Engine is once again closer to it's goal of professionalism and multi-platform compatibility. Over 30 Crucial Updates Applied!